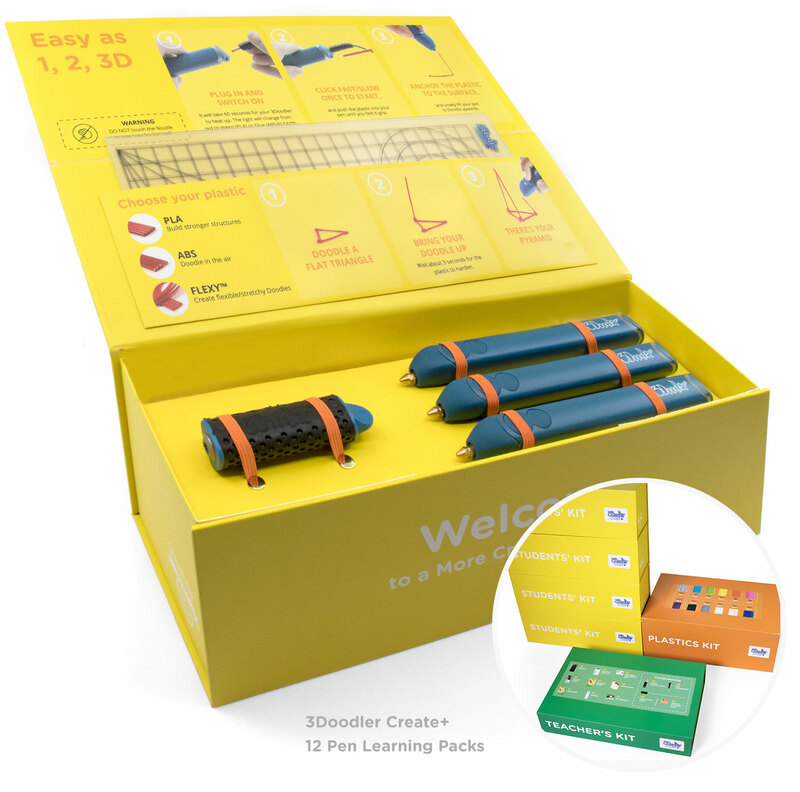 Blog Bring your Lessons to Life with the 3Doodler STEM Kit! Want to bring sought after STEM innovation to your classroom? No matter the subject or grade, 3Doodler has you covered. With the NEW 3Doodler STEM Activity Kit, your students can bring their lessons to life! The DoodleMolds are versatile and adaptable for any project, and are a great tool for open-ended, STEMulating classroom experiences. 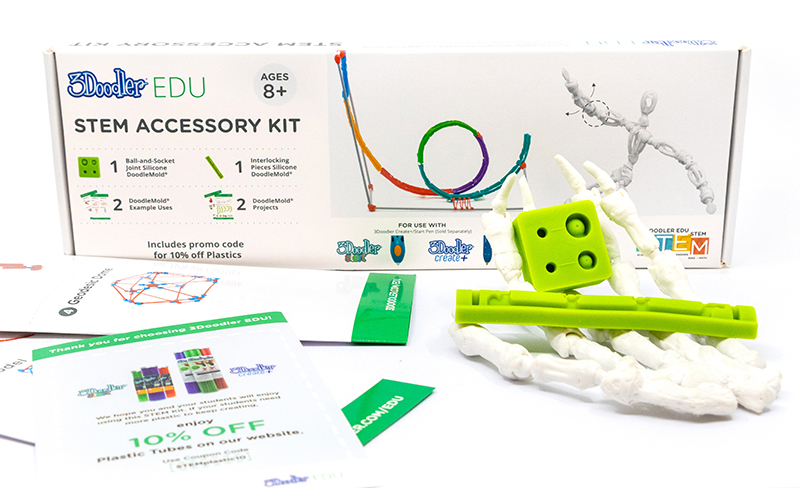 From operational designs and opposable skeletons, to machine prototypes, geodesic domes and rollercoasters, students can use the STEM Activity Kit to create objects in real time with their 3Doodler Start or Create+ pens. For teachers, click here to buy from 3Doodler EDU. Each 3Doodler STEM Activity Kit includes 2 DoodleMolds, 2 project templates, and examples to inspire you, all of which enable endless possibilities! We can’t wait to see your students’ STEM creations! Share them with us on Twitter and see what other classrooms are creating. 3Doodler is committed to providing you with the classroom solutions you need. Check out the rest of our EDU Line! National Library Workers Day: Lifting the Story Off the Page!